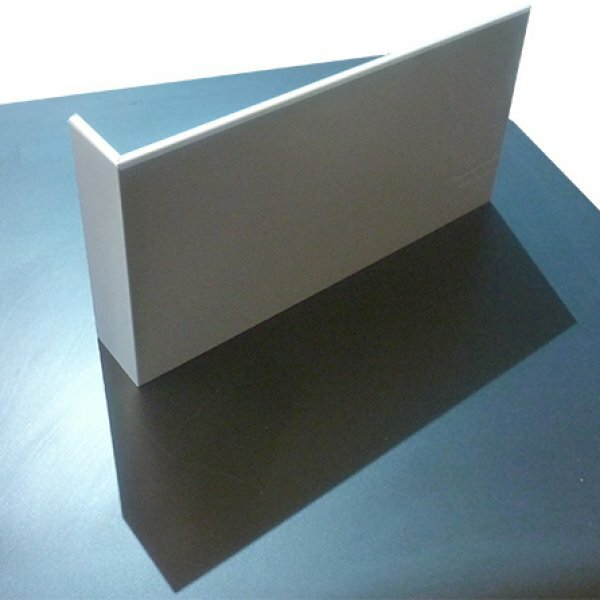 Nova Aluminium Skirting Products: Top Quality Skirting Specialising in Top quality skirting products, Novaproduct's can Supply or Supply & Install a wide variety of designs and colours which are versatile and affordable. Offering you products from PVC, aluminium skirting to Bamboo & Fully Customisable skirtings, your selection is made available through Novaproducts Global. Novaproducts skirtings are ideal for offices, hospital and schools. Many of the skirting are stocked in our Perth warehouse which means short lead times and quick delivery. SKIRTING OPTIONS -Aluminium Skirting Glued or Screw Fixed. Adhesive and mechanical fixing options. Anodised and Powder Coated options available. 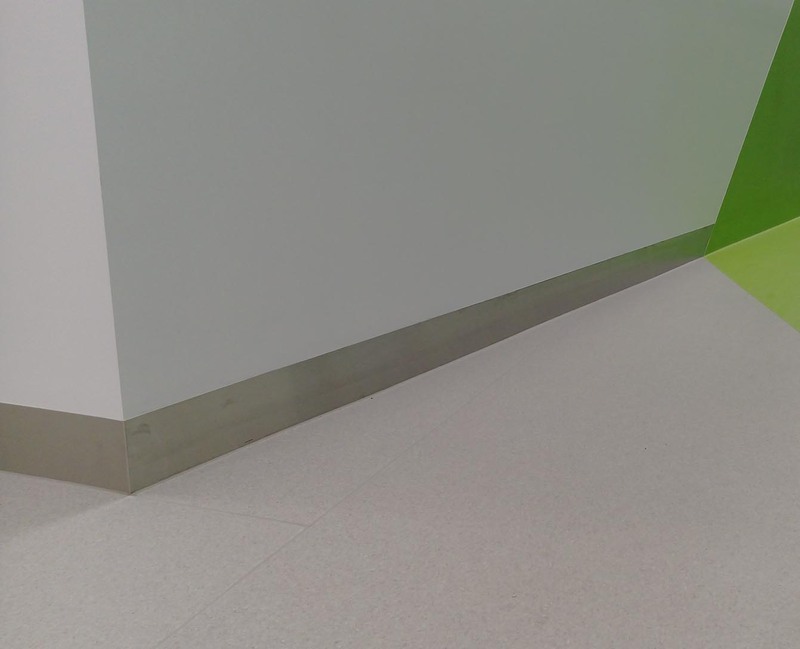 -Anodised and Powder Coated options Available -Novabond Skirting: High Quality finish in many Solid & Metallic Colour options (Fully Customisable design). -Bamboo Skirtings: Bamboo Novaskirt, Environmentally friendly wood alternative. -PVC Skirtings: PVC Novaskirt, the most economical solution. 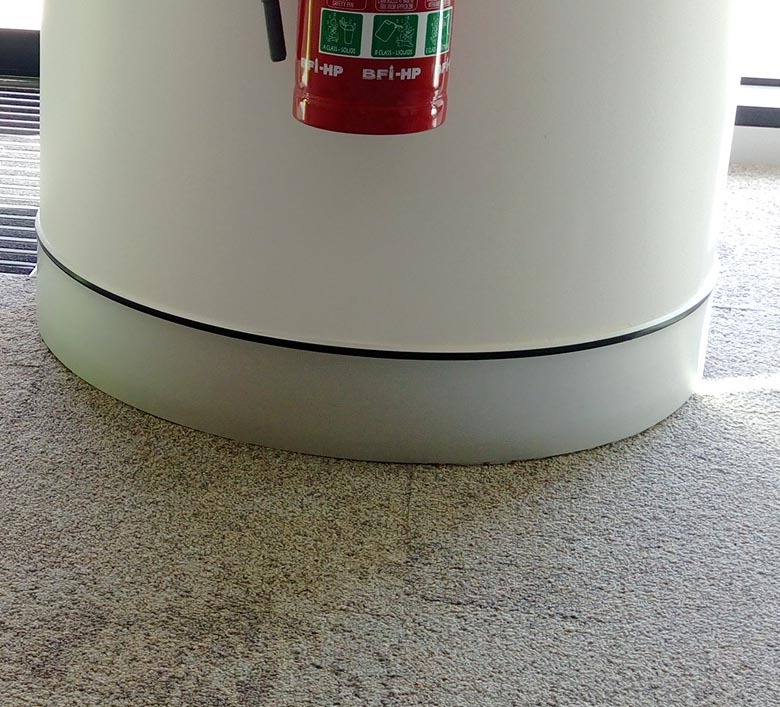 -Stainless Steel Skirting. -Wood Skirtings: Wood Novaskirt with high-impact vinyl cover: Easily replaceable cover that comes in many colours. Novaskirt Classic [gallery link="file" columns="4" ids="8037,8038,10366,14232"] -Concealed fix with black rubber gaskets to cover fixings -Gaskets and corners available in black or grey -Available in anodised or mill finish -Suitable for adhesive or mechanical fix -Can be custom powder coated -Available in 50,100 and 150 mm high -Sits 5 mm off the wall, aluminium thickness equals 1.2 mm -Used in hospitals, offices, -Supplied in 3.6 meters length -Made from aluminium, PVC and plastic components -Perth made Flyer Datasheet Novaskirt Medical [gallery link="file" ids="8039,8041,10367"] - Available in 50, 100 and 150 mm high - 3mm thick aluminium - Ideal for surgical areas and general office areas - Excellent strength and resilience against impact - Can be coated in Krafzfest anti-scratch coating for superior resistance - Adhesive fixing - Supplied in up to 5 LM lengths - Can be custom powder coated - Made from 100% aluminium Novaskirt Corporate [gallery ids="8042,8043"] -1200 mm High, can be cut to required size -Can be covered with Kratzfest anti-scratch coating for superior resistance -Can be put anywhere with a medium level of impact -Colours can be customized to fit corporate -Adhesive fixing method -4mm Thickness -Over 50 solid colours available -Custom printed patterns available -Can be used for staircases -Made to size onsite, standard length = 2.5 meters. 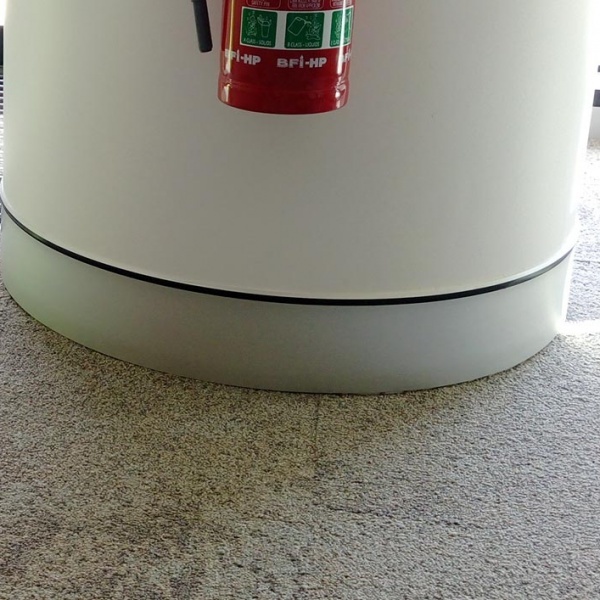 -Manufactured in Perth Novaskirt Clinic [gallery ids="11830,11831"] - Made from Stainless Steel - Ideal for the health care sector - Standard height 100, 150mm. Custom height available. - Three different finishes available, brushed, mill and satin. - Stain resistant - Easy to clean - Hygienic Design Novaskirt Universal [gallery ids="8044"] - Replaceable front surface - Very resistant to scratches - Matches doorplates and corner guards products - Made to size offsite Novaskirt Bamboo [gallery size="medium" ids="8047"] - Concealed screws - Made to size off site -High Quality coating surface -Anti Scratch top coat - Vinyl free For more information call us today at (08) 9455 2228. Additional information: We do have a large stock of aluminium skirting in Perth, you are welcome to drop by our office or book an appointment and we will sort you out weather it is aluminium, bamboo or ACP you are after. Specialising in Top quality skirting products, Novaproduct’s can Supply or Supply & Install a wide variety of designs and colours which are versatile and affordable. Offering you products from PVC, aluminium skirting to Bamboo & Fully Customisable skirtings, your selection is made available through Novaproducts Global. Novaproducts skirtings are ideal for offices, hospital and schools. Many of the skirting are stocked in our Perth warehouse which means short lead times and quick delivery. -Aluminium Skirting Glued or Screw Fixed. Adhesive and mechanical fixing options. Anodised and Powder Coated options available. 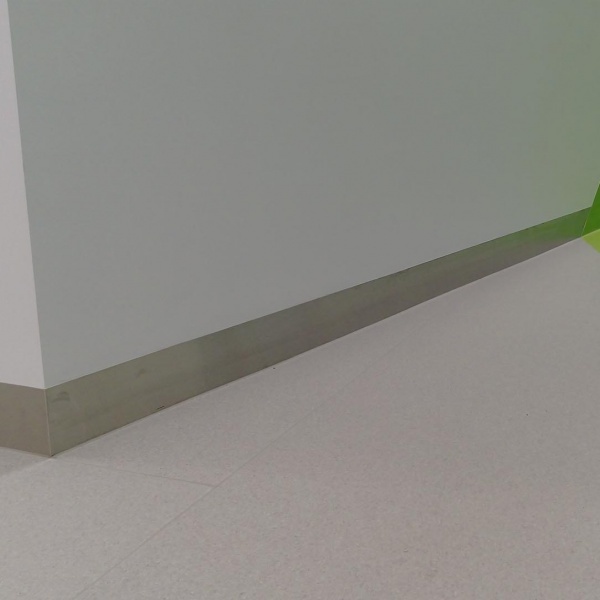 -Novabond Skirting: High Quality finish in many Solid & Metallic Colour options (Fully Customisable design). -Bamboo Skirtings: Bamboo Novaskirt, Environmentally friendly wood alternative. -PVC Skirtings: PVC Novaskirt, the most economical solution. -Wood Skirtings: Wood Novaskirt with high-impact vinyl cover: Easily replaceable cover that comes in many colours. -Made to size onsite, standard length = 2.5 meters. – Standard height 100, 150mm. Custom height available. – Three different finishes available, brushed, mill and satin. For more information call us today at (08) 9455 2228. 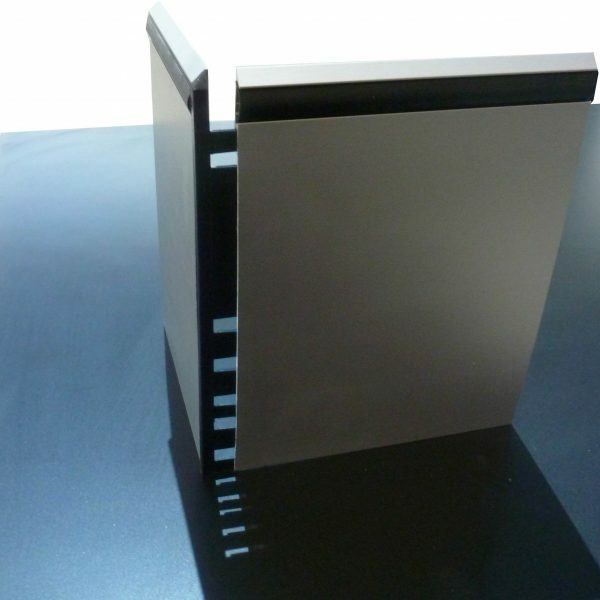 Additional information: We do have a large stock of aluminium skirting in Perth, you are welcome to drop by our office or book an appointment and we will sort you out weather it is aluminium, bamboo or ACP you are after.